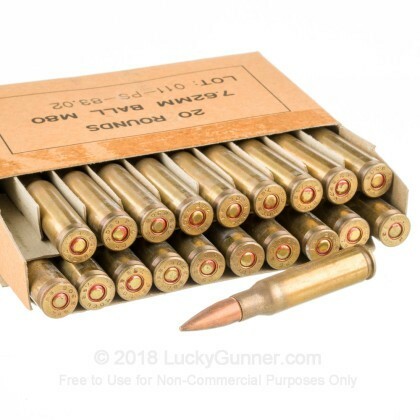 We got a big shipment of 1980's PMC Surplus ammo packaged in ammo cans and had a few cans that broke so we're selling a handful of single boxes individually which offers both a great price point as well as a less expensive route to test out if you'd like to commit to the full can while supplies last. 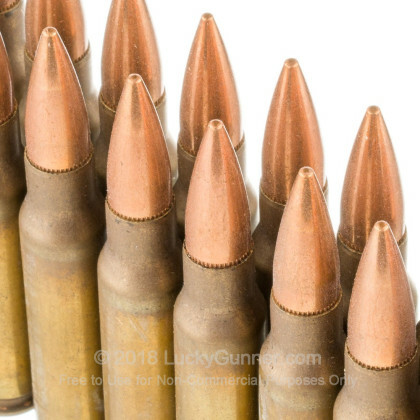 This ammo was made to NATO specs and features primer sealant to prevent moisture intrusion. 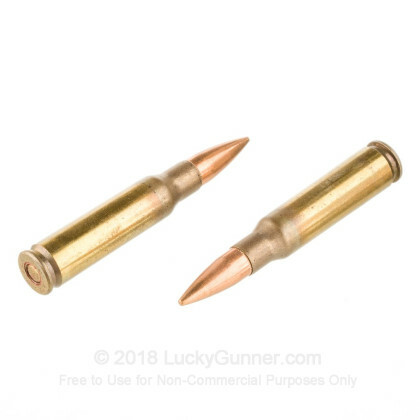 This ammo is brass cased, boxer-primed, and reloadable. 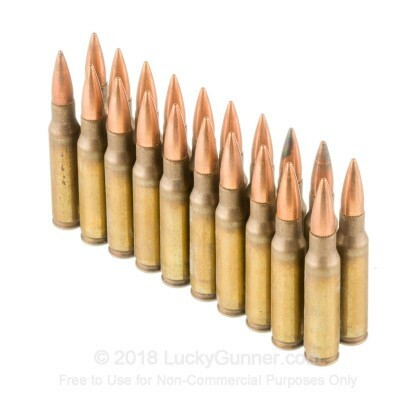 While not at 1980's prices, this is still a great deal for some high quality surplus ammo.